Virology testing at a molecular level is crucial for a fast and sensitive initial diagnosis, but its role doesn’t stop there. Clinicians frequently request retrospective analysis, sometimes as a means of monitoring drug response or identifying drug resistance, and also increasingly to understand the underlying mechanisms that lead to, for example, organ rejection. 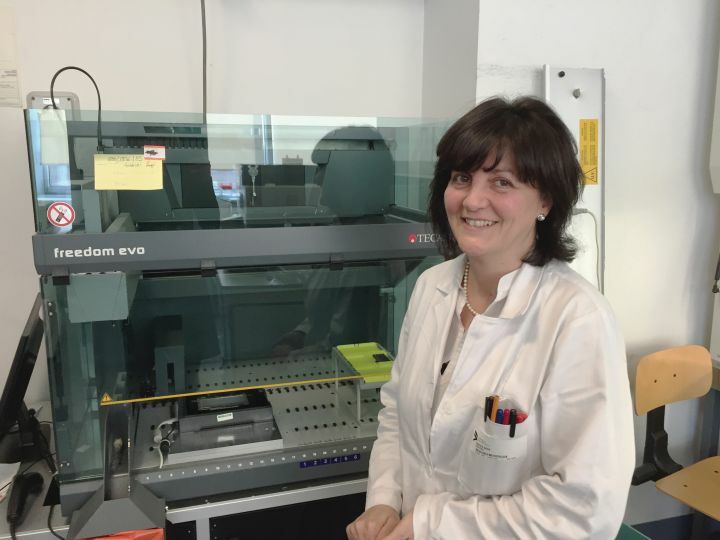 The San Raffaele Hospital in Milan has developed an automated archiving system that allows safe and accurate collection of clinical samples, as well as easy access and retrieval when further testing is required. 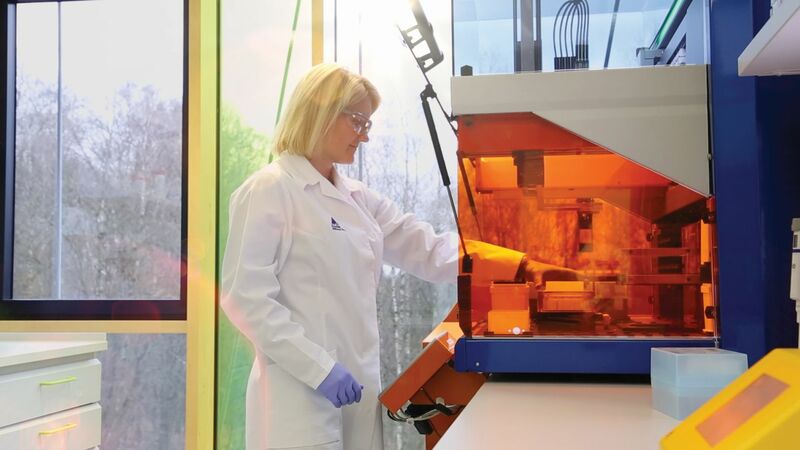 Cell separation has become instrumental in many areas of medical research over the last two decades, and Miltenyi Biotec’s MACS® Technology has become the gold standard technique, having been cited in over 20,000 publications. Combining superparamagnetic microparticles conjugated to specific antibodies with proprietary columns, this technology uses strong magnetic fields to separate specific cell types, allowing retention of both labeled and unlabeled cells for downstream analysis. 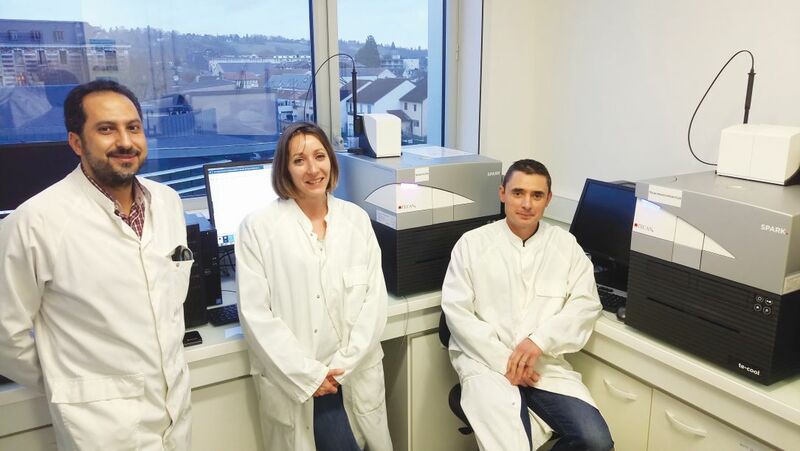 Clinical diagnostics company Ambry Genetics focuses on the identification of germline mutations, detecting large deletions and duplications primarily by next generation sequencing. 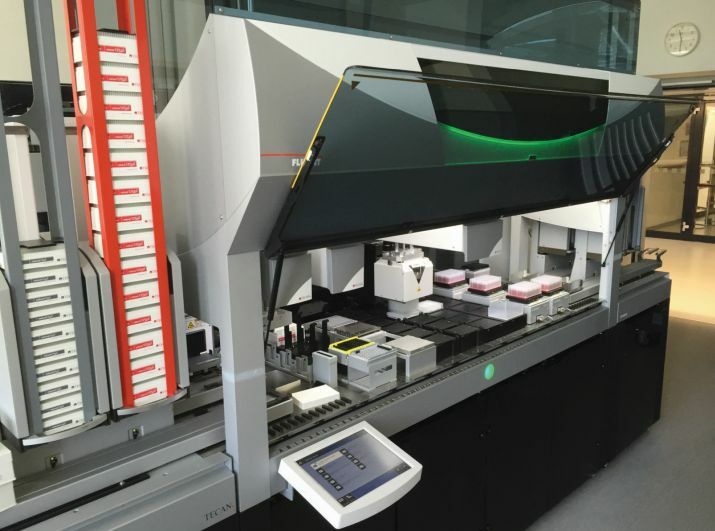 Automation holds the key to efficient high throughput assays, ensuring optimum productivity. 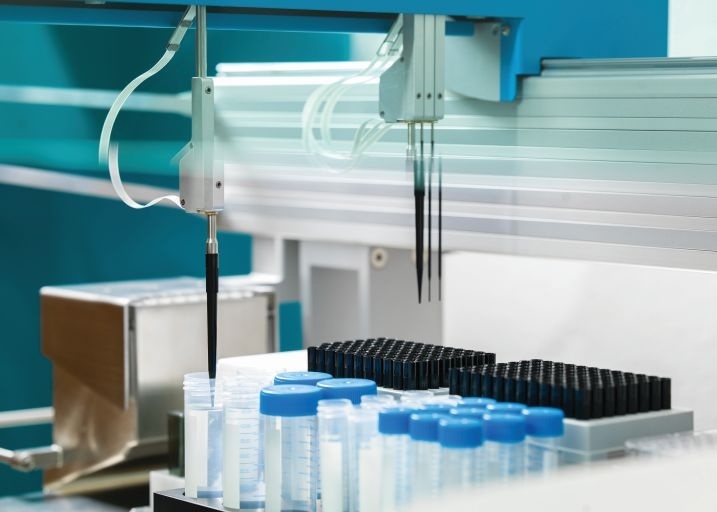 Automation brings more than simply speed to the laboratory. Modern software is taking the headache out of serial dilution and normalization calculations, supporting assay development and delivering reliable results for international healthcare company Merck. 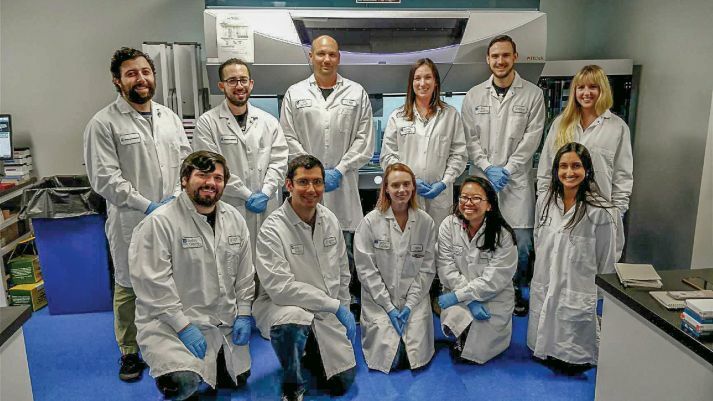 Access to human pluripotent embryonic stem cells is enabling Genea Biocells to pioneer novel therapies to treat a number of neuromuscular diseases. 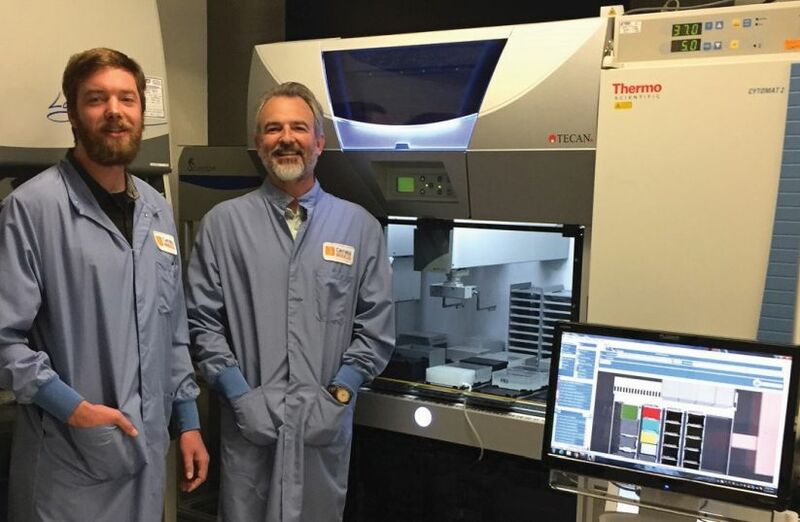 Drawing on almost 30 years of research heritage, the company is using its expertise to model spinal muscular atrophy and facioscapulohumeral muscular dystrophy to identify potential therapies. 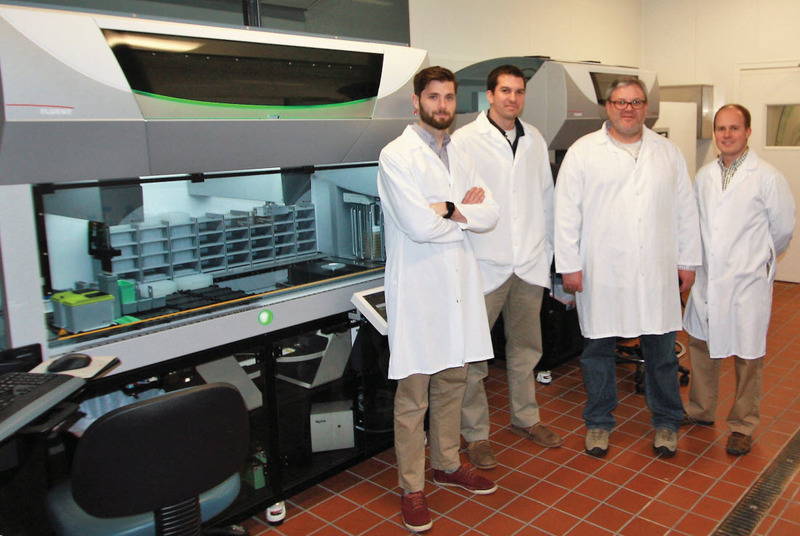 Microbioreactors are a convenient research tool, enabling cost-effective screening of a variety of fermentation parameters prior to scale-up and manufacturing of biological products. m2p-labs’ proprietary bioreactor technology offers automated, parallel monitoring of multiple micro-fermentations, and has been proven in applications such as clone screening, media optimization and synthetic biology. LMSM studies the effects of changing environmental parameters on the physiology of bacteria, and has recently began using this expertise to help the cosmetics industry. 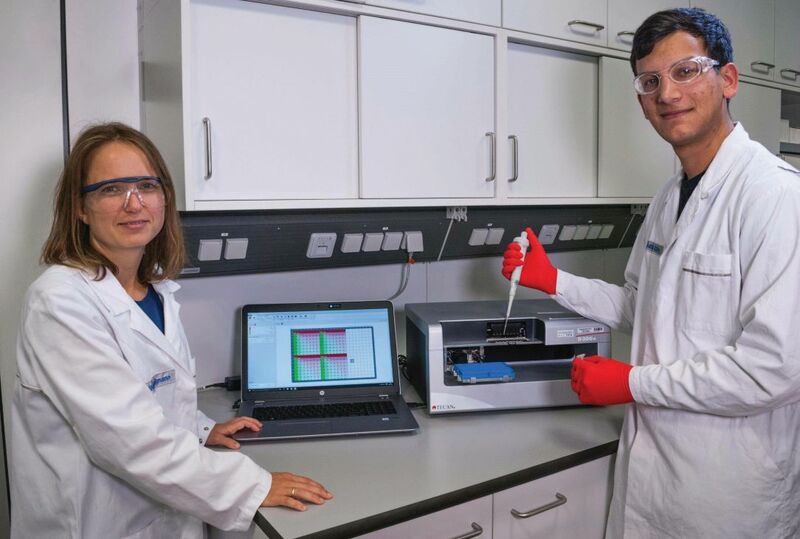 Many of these investigations involve absorbance-, luminescence- and fluorescence-based assays, requiring strict control of the temperature inside the microplate measurement chamber for reliable results. The rising global problem of antimicrobial resistance has led to growing pressure on food producers to eliminate the use of prophylactic antibiotics as an additive in livestock feeds. To help combat the potential risk this poses to animal health, Agro BioSciences is harnessing the power of the microbiota present in the gut of chickens, pigs and cows to try and eliminate the growth of pathogens. 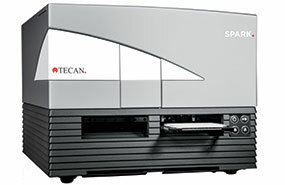 High throughput bioprocess development is essential for optimizing run parameters prior to scale-up. 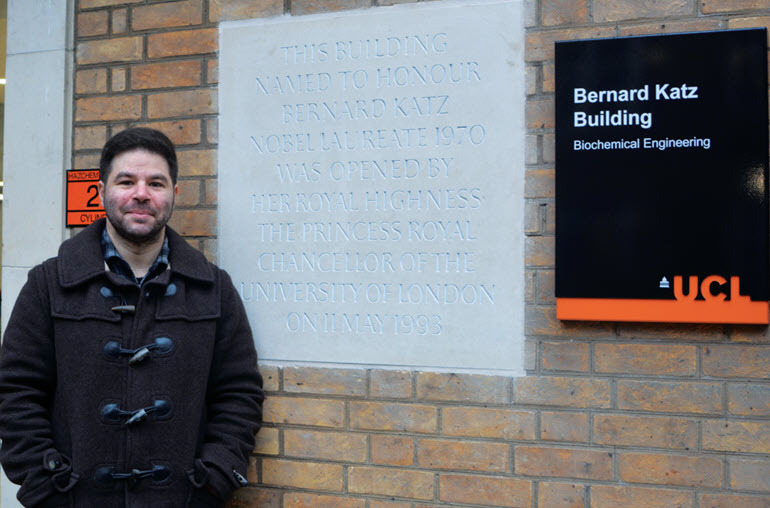 University College London’s Advanced Centre for Biochemical Engineering is harnessing the possibilities afforded by automation, using custom-built scripts and programs to make its liquid handling platforms accessible to inexperienced users. Tessa Therapeutics has developed a virus-specific T cell therapy for the treatment of solid tumors, which has shown promising results in early trials. Stringent quality control, including time-resolved fluorescence cytotoxicity assays performed on a multimode reader, is essential for this work.